As I mentioned last month in Get to Know Free Technology for Teachers, one of the ways that I keep this blog running is through hosting professional development webinars. I pick webinar topics based largely upon what you suggest to me throughout the year. One of the suggestions I've received many times in the last few weeks is to host something about blogging. 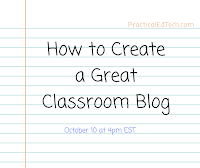 That's why this week I am hosting How to Create a Great Classroom Blog. Creating and maintaining a blog can be one of the best things you’ll do for your students, their parents, and yourself. 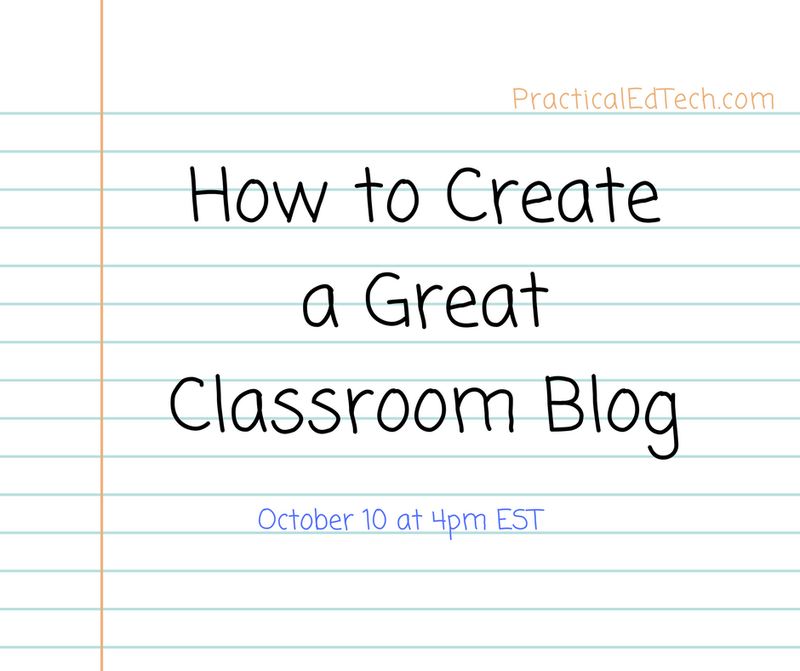 Join me on October 10th at 4pm EST* to learn how to create a great blog for any classroom. Whether you’ve never created a blog before or you have started a blog only to see it fall to the wayside, this webinar is for you. How to use three popular blogging services. How to choose the best blogging service for your situation. How to customize the look and feel of your blog. How to get students involved in blogging. How to protect student privacy. The cost of this webinar is $20. Registration includes access to the live webinar, live Q&A, a copy of the recording, and handouts. *If you cannot attend the live webinar, register and you will be sent a recording the very next day. And you can still ask me all the questions you want through email while watching the recording. 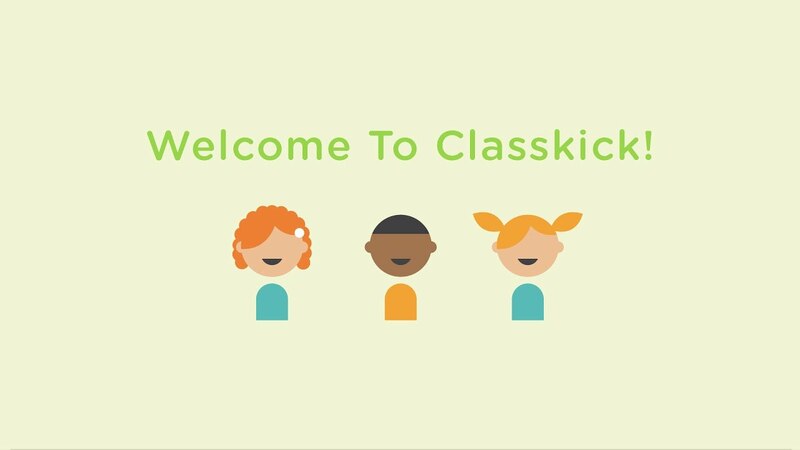 Classkick is an app that allows students and teachers to learn together in real time. Teachers can create lessons using existing worksheets, or new text, audio, or videos. Students complete their work on a Chromebook, iPad, laptop, or desktop. Teachers can view the work that students are doing in real time and can see anyone who might need help. Teachers can provide comments and feedback to students in real time as well. 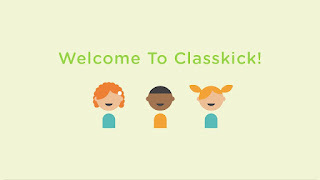 Classkick allows students to help each other and it can be used by students who are physically present in the classroom as well as by ones who might be at home. Being able to provide feedback and assistance, especially to students who might be struggling, is important. This app helps with that process by providing teachers with faster ways to provide feedback. Radiooooo is a site that brings together music from around the world and organizes it by decade beginning in 1900 through now. 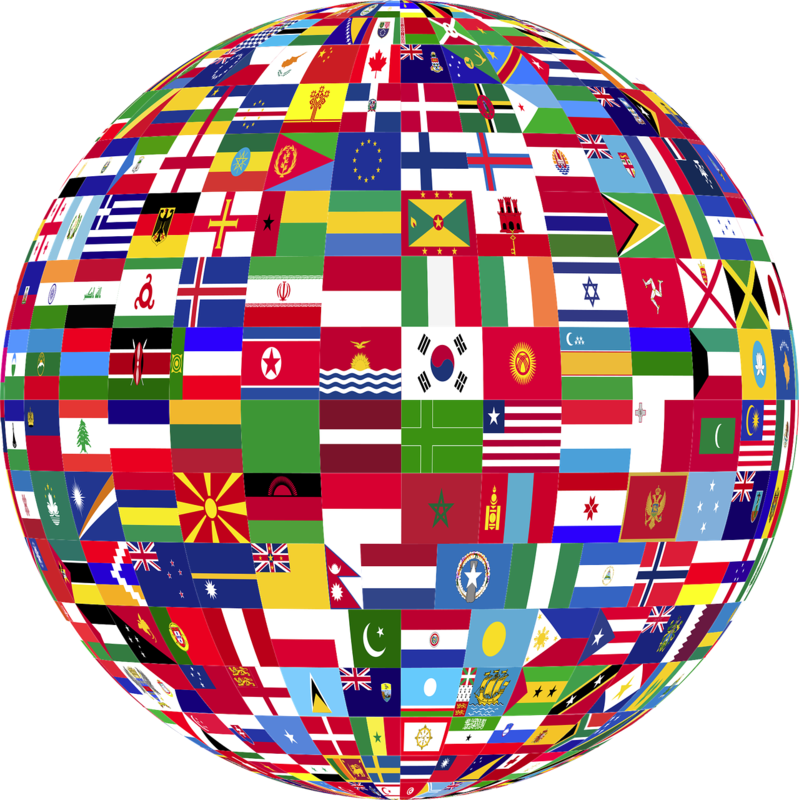 Simply click on a country, select a decade and music will begin playing. If you are feeling more adventurous then you can select "taxi mode" which allows you to select multiple countries and decades. You don't need an account if you just want to listen to music, but you will need one if you want to upload music. Radiooooo is available as an app in both Google Play and on iTunes. 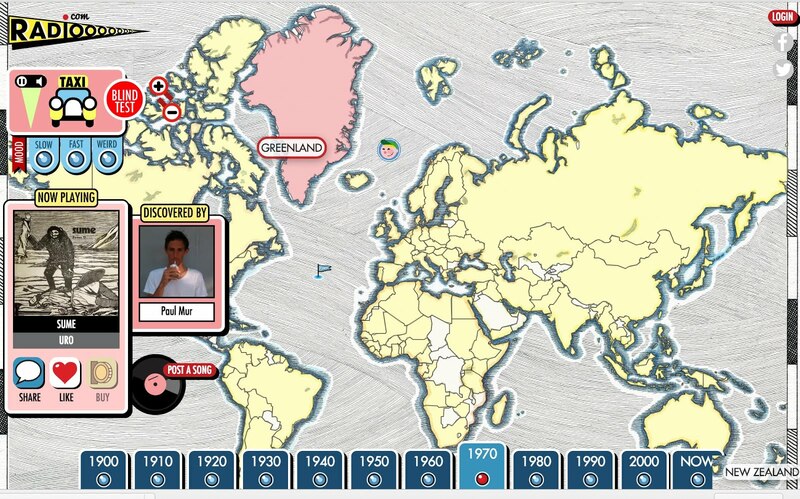 Radiooooo can be used in the classroom to listen to music from different regions of the world. It provides an interesting way to navigate around the world to listen to what was popular during various decades. This would be a good resource for world language, social studies, and music classes. Typito is a good tool for creating simple videos. Typito is designed for making audio slideshows like those you might have made in the old YouTube photo slideshow tool or with Animoto. Typito offers a bit more control over the editing process than Animoto does. To get started on Typito you upload a picture or a video clip and then add a title for your project. After the initial file is uploaded you can upload more images and video clips. You can control how long each item is displayed in your video. Typito provides many options for placement of text over your images and videos as well as the style of the text that you use in your video. Finally, you can upload your own audio or use some of the music provided in the Typito library. Finished Typito videos can be downloaded to your computer, uploaded directly to your YouTube account, or shared via social media. Typito falls somewhere between the simplicity of Animoto and the complexity of a full-fledged video production tool. It could be a good tool for students to use for quick video projects like making book trailers or promotional videos for school events. Typito is free to use. During your first week of use your videos will not have the Typito branding on them. After that you do have to pay to remove the Typito watermark.